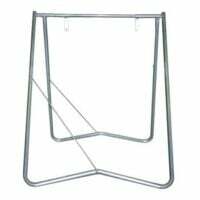 Furthermore, we sell Bollards, cones, bunting and Barriers. 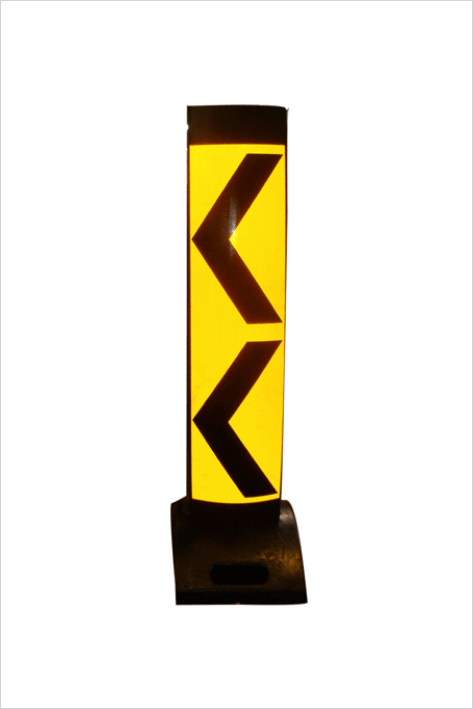 Above all, the Chevron Road Delineator features 3M Class 1W reflective chevrons. Our Chevron Delineators meet MUTCD standards. Using a Chevron delineator is an effective way to safely redirect traffic away from hazardous situations. Chevron Delineators help direct pedestrians and motorists. 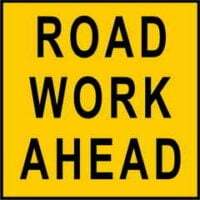 Direct people around Road construction areas or even accidents and events. 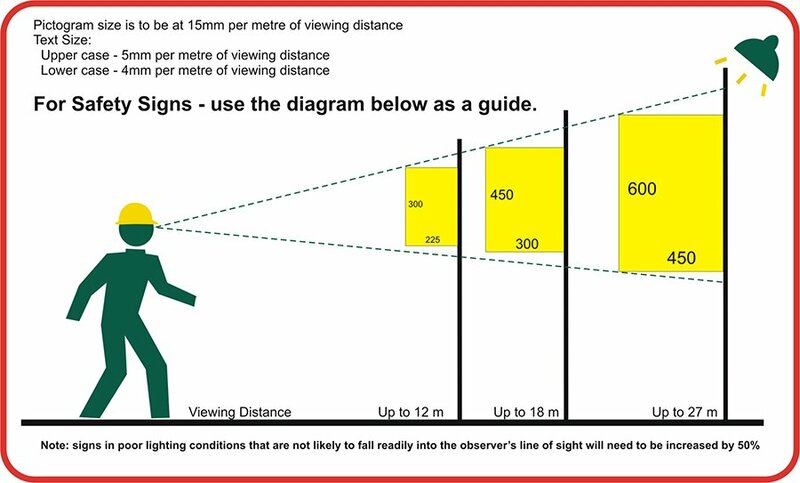 Furthermore, we offer a variety of delineators in various shapes and sizes to suit all the possible situations people encounter on a daily basis. 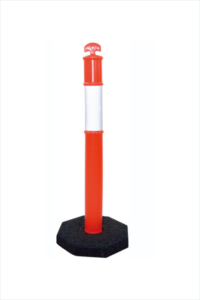 Similarly, we sell Reflective Delineators, T top bollards, and reflective cones. These products are compliant with MUTCD requirements.